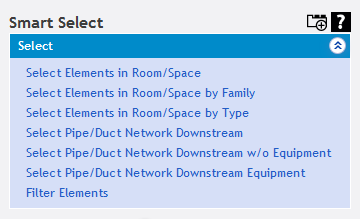 MEP engineers can use this extension to select pipe or duct network from user’s chosen duct or pipe. Finally, users have a possibility to select elements by predefined filter configuration. On the right side of the dialog, we can configure the filter according to our needs. After “Refresh Filter Data” is selected, we can choose elements for our selection on the left side of the dialog, where the elements are conveniently grouped into a tree. Furthermore, for our own convenience, we can save the configured filter and use it later on. 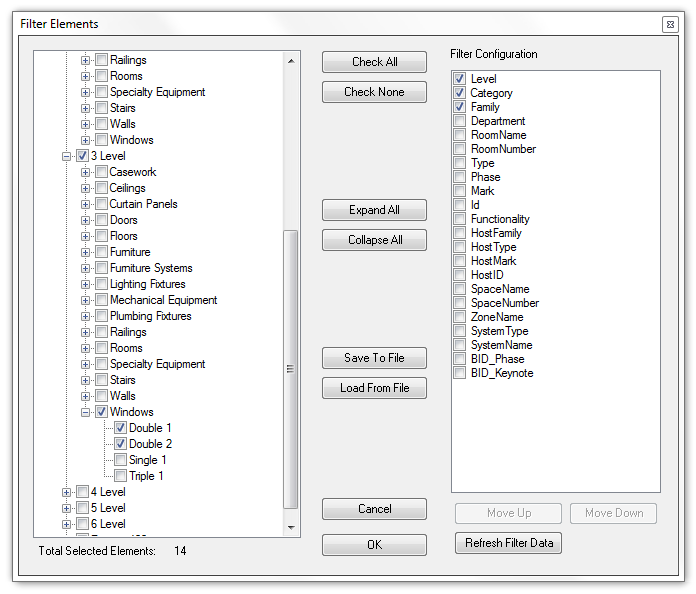 To do that, we need to select “Save to File”, and then, we can use this filter by selecting “Load from File”. 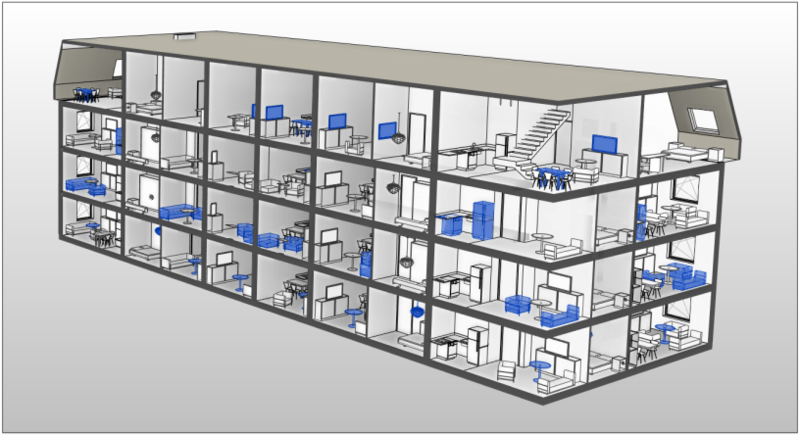 So don’t hesitate and experience the benefits of Smart Select by trying this powerful tool in your modeling process. Smart Select license and upgrades are completely free, as the add-on is developed, endorsed and sponsored by AGACAD.